About Us We are a small group of people with BIG ideas. We live and breathe WordPress and we're passionate about building beautiful websites. Let’s face it — building a new website can get pretty technical. Why spend so much energy trying to figure it out all on your own? Save time, money, and headaches by hiring professionals who can do it for you the right way. We will build a beautiful, mobile-friendly website for any individual or small business at incredibly affordable rates. 1. You make a service order. Placing an order is super easy. Find a theme that you love and choose your package option. 2. You send us your assets. After you place the order, you will get an email that requests all the simple assets we need to get started. 3. We build the site. We get to work and start building your site! 4. We deliver your site! Within 48 hours or less, we will deliver your new website! We are a boutique web design studio. Founded by WordPress experts, Pixelate came into fruition because we saw a demand for a much simpler web design service. Our parent company is ShiftWeb Solutions, a custom web design and SEO company founded by Sinoun Chea in 2011. With extensive background in WordPress web design, you can feel confident that you will be in good hands! We are committed to constantly improving our services so we can continue to offer you our very best. We are passionate about web technology and the benefits it can offer the world. Our headquarters are in Atlanta, GA, but we serve everyone, everywhere! 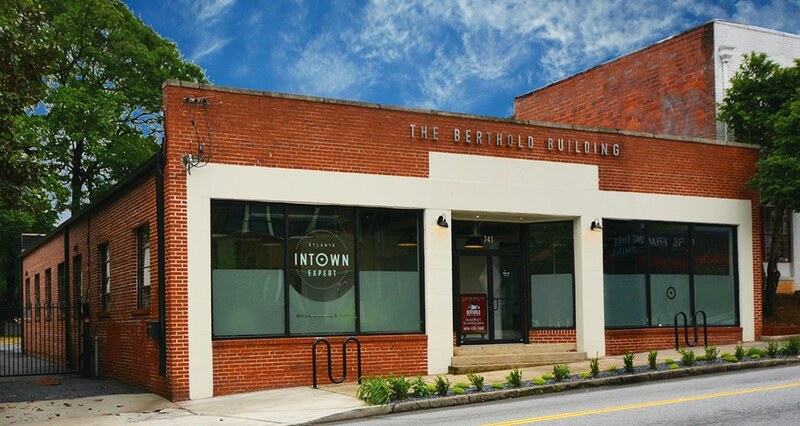 We are located in the awesome Berthold Building, located in the heart of Atlanta’s most beloved intown neighborhoods: Midtown, Virginia Highland, Poncey Highland and Old Fourth Ward.